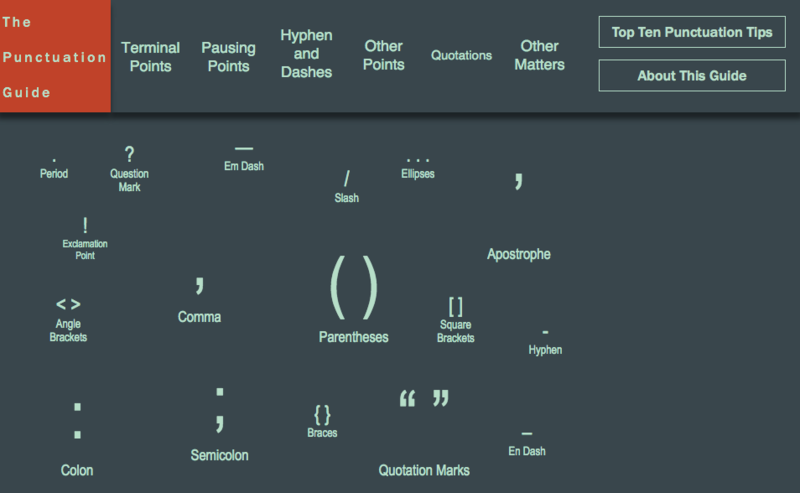 Cool app-style approach to learning about punctuation. This type of layout would work well for an elearning course. Possible elearning challenge? Maybe! I like the layout and functionality a lot, but love the topic even more. Personally, I'd love a teach-something-about-punctuation challenge that works just like the teach-something-about-typography challenge did. It's an always-helpful topic that's wide open for great design creativity. Fantastic idea, Jackie! Just added to the challenge calendar. David, great idea. I may even try to find time for this. And how did I mess the typography challenge? That's right up my alley. Hi Jackie, thanks for the links. As I look at them I do remember the font games one; that was really fun. (Notice how I used the semi-colon there...) I love this kind of stuff. That's great, Brett. Me too! "Here's the typography challenge, Brett: https://community.articulat..."
Here are a few ways I add delight to my Storyline projects!